"Emotional-support animals (ESAs) are owned by people with mental-health disorders and deemed necessary by medical professionals. The animals, which typically have not had special training, gained popularity in 2015 when they prompted a federal guideline for housing providers, but they seemed to go viral last year following news stories about someone trying to take a dog or a peacock or a goat onto an airplane — sometimes with success. Ever since, ESAs have become the target of ridicule. Popeyes released an “emotional support chicken” carrier available only in airports. Ellen DeGeneres poked fun at them in her recent Netflix special. Some talking heads have questioned whether ESAs are just elaborate scams. But despite the cries of “they’re just trying to bring their pet everywhere for free,” people — particularly those of the younger variety — keep turning to emotional-support animals as a means of treating depression and anxiety. 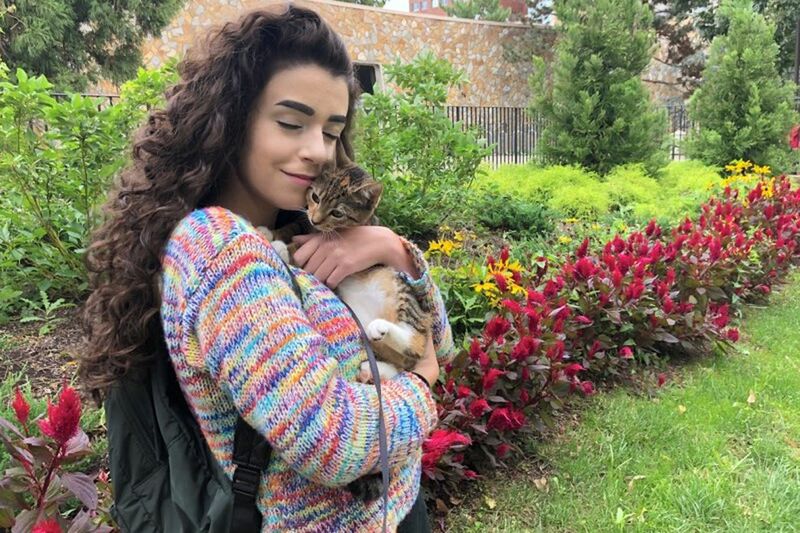 Besides perhaps airports, nowhere is the trend more apparent than on college campuses, some of which have seen residence halls turn into true animal houses as more students file paperwork to keep an emotional-support cat, dog, or hamster in their dorm room. The ESA trend took hold over the last several years, as rates of anxiety and depression among college students have soared in the last decade." I have written a few letters for existing clients where support animals in dorm rooms and apartments seem appropriate and helpful. I have also turned down requests from people just seeking an evaluation in order to obtain a letter of support.